Digital marketing specialists have just been given a fascinating insight into blogging demographics. The latest State of the Blogosphere report, published by blog tracker Technorati, makes very interesting reading for those investing in this fast-growing sector. Specifically, it tells you everything you need to know about which parts of the population are self-publishing right now. Before we get onto the figures, we should briefly consider where they came from. 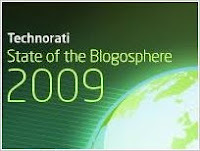 The State of the Blogosphere 2009 was compiled using a combination of data from Technorati's index and a major English-language survey of 2,900 bloggers from 50 countries around the world. Some 48 per cent of respondents were based in the US, 26 per cent came from the EU and the remaining 26 per cent were from elsewhere. So it's primarily a study of blogging in the west, but not exclusively. Looking at the basics of age, gender and social status, it would seem the typical blogger can be clearly defined for marketing purposes. Online publishing is clearly a young man's game with 53 per cent of respondents aged between 25 and 44 years old, and 67 per cent male. Bloggers also lead fairly settled lives with more than half married and more than half with children of their own. 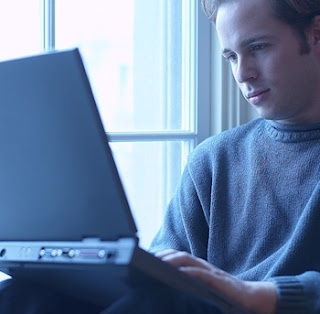 Bloggers generally come from academic backgrounds. A whopping 49 per cent have obtained a university degree or completed some graduate work, while a further 41 per cent have had college experience. 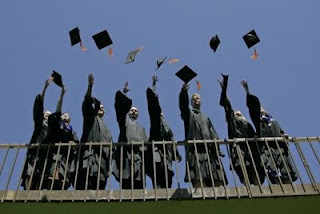 Just one per cent are high-school dropouts. And turning to spending power, a quarter of bloggers enjoy an annual household income greater than £60,000. There's little doubt that blogging is entering the mainstream. Blogger, which recently celebrated its tenth birthday, claims it is used to create a new blog every second of the day. But for now at least, self-publishing remains the preserve of a very attractive marketing segment. Young, male, educated and with plenty of disposable cash, bloggers are prime ABC1 territory. And with more and more blogs incorporating AdSense pay-per-click links and banner ads, that's exciting news for digital marketers.